Latest events in Delhi: New Delhi World Book Fair (NDWBF), held for the past 47 years, is a major calendar event in the publishing world. Know more! 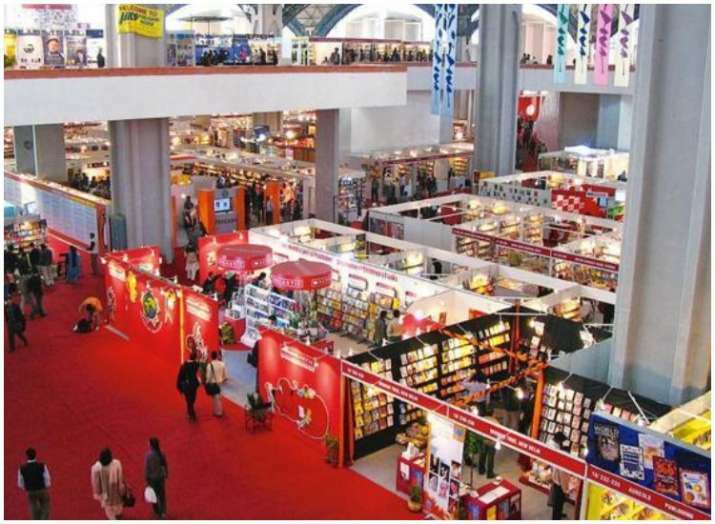 The New Delhi World Book Fair (NDWBF), held for the past 47 years, is a major calendar event in the publishing world. NDWBF 2019 is scheduled from 5 to 13 January 2019 at the centrally located Pragati Maidan, New Delhi. The Fair is organized by National Book Trust, India, an autonomous organization of the Government of India under the Ministry of Human Resource Development. Speaking of this year's edition, the United Arab Emirates' culture will take centre-stage. As a guest of honour at the 27th edition of the fair, Sharjah is set to take visitors on a spectacular cultural journey. The emirate's various literary and cultural entities have curated a rich programme of seminars, poetry evenings and a host of other engagements, which will reflect its 40 years of steady efforts in the cultural field. Visitors to the book fair are expected to take part in a series of literary and artistic activities organised by Sharjah and will witness traditional Emirati performances by the Sharjah National Band. "The UAE and India have enjoyed strong relations for several decades and our geographic proximity coupled with our rich cultural legacies offered both nations a unique platform to establish free-flowing communication and strong understanding," said Sheikh Fahim bin Sultan Al Qasimi, Head of the Sharjah delegation at the NDWBF 2019. The emirate has also translated 57 Arabic language works into Hindi that will be available for Indian readers.